Marriot Hotel - Tait & Associates, Inc. 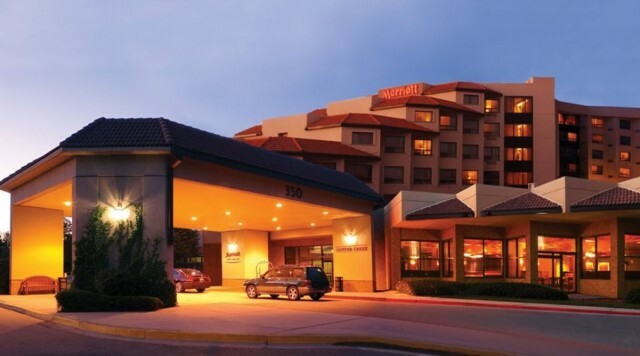 Located in Fort Collins, CO, The Marriot Hotel is home to 229 newly renovated guest rooms, 16,000 square feet of meeting space, an indoor outdoor pool, and a fitness center. TAIT provided civil engineering and surveying services to bring this hotel from concept to reality.